Summer is made for adventure! Perfect for younger children and first time campers, Adventure Camp is designed for children to explore the Museum’s learning zones in-depth while having exciting new experiences. Decorating camp t-shirts, creating unique crafts, learning yoga are just some of the adventurous activities campers will experience. Adventure Campers will also have outdoor play in the Museum’s own front yard at Centennial Olympic Park. Eureka! Calling all young scientists to experiment, get messy, and learn through hands-on science. Using their imaginations and household items, children will develop their own hypotheses to test while being immersed in science. Creating new ideas will empower them explore the world around them. 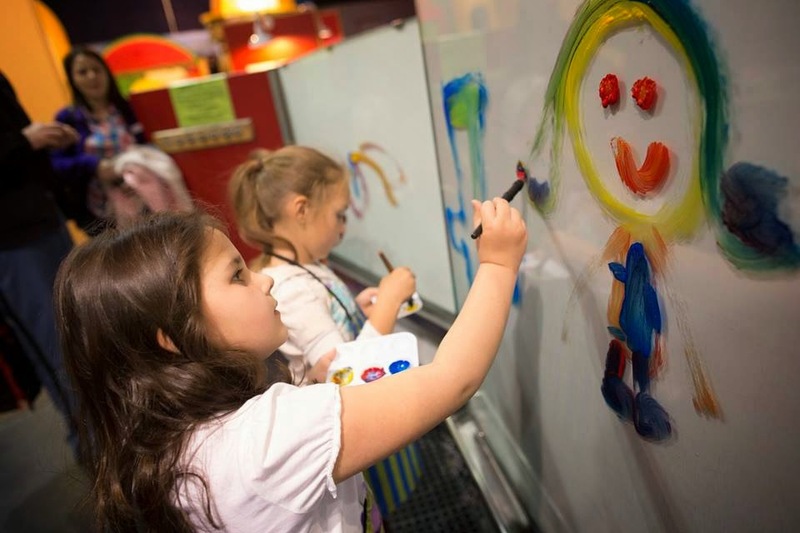 Exploration Station - the Museum’s rolling science exhibit – will help children investigate and learn about the inner workings of their bodies including the five senses, how their lungs work and the intricacies of the brain. From making glop to taking things apart, this camp offers a jam packed week of fun for children. Camper must attend both weeks. Does your child like boxes more than the toys that came in them? Are the always trying to build a fort? If so, this is the camp for them. Your camper will design, build and complete a finished product that will be on display during the last day of camp for all Museum visitors to see including the camper's family.